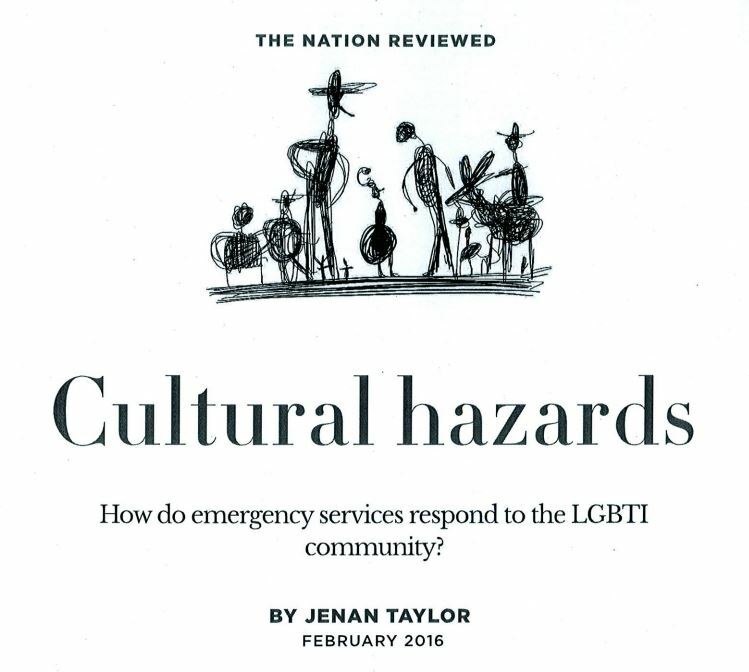 News Are you interested in participating in research about LGBTI experiences of disaster and emergency management? The GAD POD, in collaboration with Gay & Lesbian Health Victoria, is in the early stages of planning this research. Once ethics approval is received, we will be seeking participants. Please keep this page bookmarked for further details in the near future.